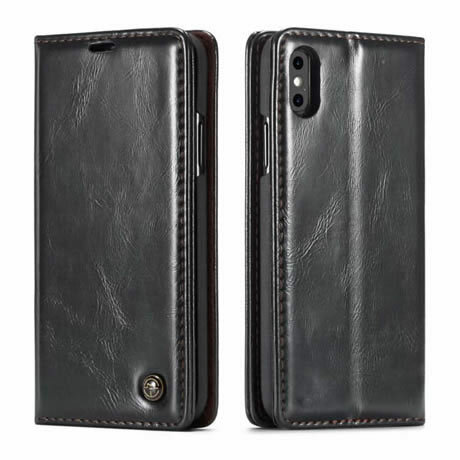 An iPhone XS Max case was unveiled on apple’s official website, this original wallet case price is $129 USD, which is very expensive compared to other mobile phone cases. Here, we pick some of the best wallet cases for you. This wallet is very versatile and comes in 3 colors, giving you the flexibility to buy your favorite colors. It is slim and lightweight and easy to carry. In addition, the wallet case comes with 14 credit card slots and a zip pocket to keep all the necessities in one place, without the need for an extra wallet or wallet. 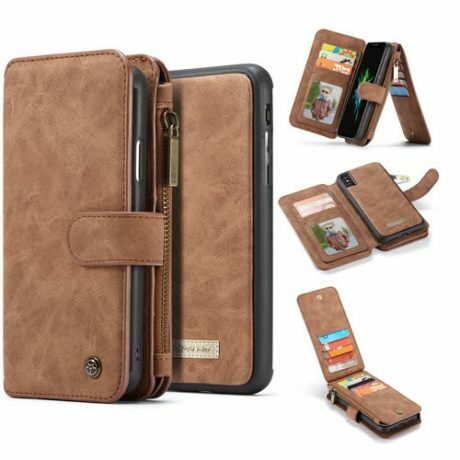 Soft, high quality leather covered case. As a magnetic flip wallet case, it also includes a cover that protects the screen when not in use, with a convenient card slot inside, so you can carry some spare cash or payment cards with you.